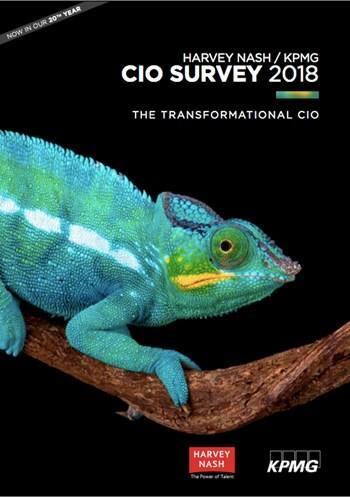 Results from our latest 2018 CIO Survey (Harvey Nash/KPMG 2018) (PDF 3.25 MB) show that organizations are increasingly using methodologies like agile to speed up product delivery. However, almost one in five respondents (22%) report that their organizations are 'not at all effective' at scaling agile methods enterprise-wide, with additional 30% indicating that they are only 'slightly effective'. Implementing agile on Scale is an improvement area where many organizations struggle with.